Full case = 12 units of 8 oz. SHARP cheddar per case. We ship cheese orders every week Mon & Tues to arrive within 3 days to your destination within the US. Sorry, no Alaska or Hawaii shipments. 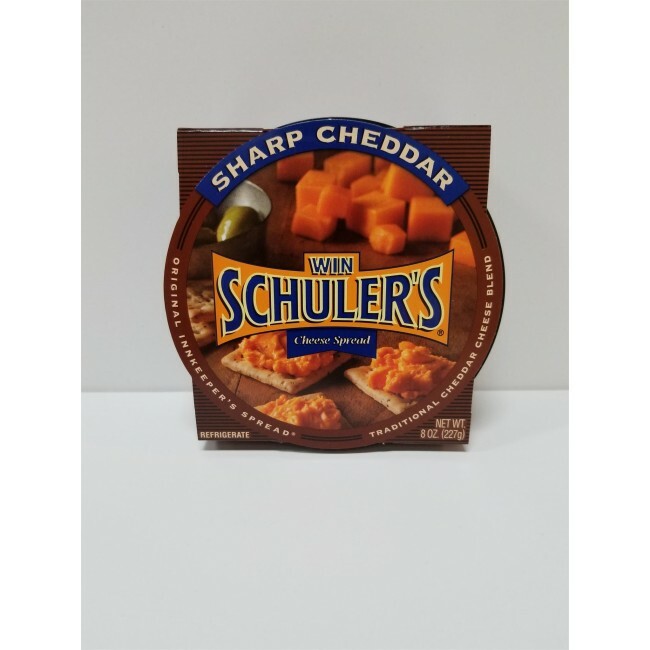 Win Schuler's Bar-Scheeze! Full case = 12 units of 8 oz. 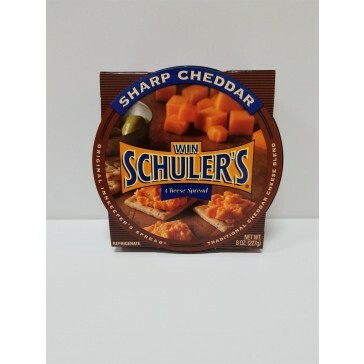 SHARP cheddar per case. We ship cheese orders every week Mon & Tues to arrive within 3 days to your destination within the US. Sorry, no Alaska or Hawaii shipments.